Create video content or not? Let us help you with one of the most painful marketing dilemmas for Doctors and Medical Practices. So you’re at that point where you are starting to delve into the world of video for the first time and you’re wondering, should I start using video to market my business? The easy answer is YES! 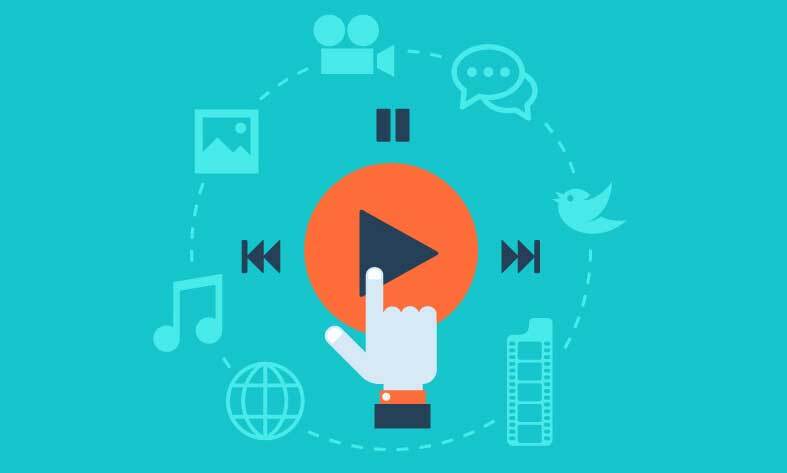 Video content marketing has now truly gained momentum. The average consumer will see or hear 3000 marketing messages a day and we all know, it’s impossible for any person to pay attention to all of them at once. Video is one of the mediums most people will willingly give their attention to. So, what is exactly is video going to do for you? In a 2014 survey conducted by Demand Metric, it showed that people prefer video content to other, static types of content. The study proved that there is “no shortage of evidence that video is more engaging, enjoys greater retention and is more widely shared”. Video works for the simple reason that it’s video and people like watching videos. 95% of this study’s participants report that video, as a form of marketing and sales content, is becoming somewhat or far more important. While video may seem like an expensive trend that is out of your grasp, it is actually an extremely effective and impactful marketing tool, even for the smallest business. Technology is so evolved, nowadays iPhones and even iPads have the ability to record good quality video. You can make a great marking video by using any smartphone, introducing who you are and highlighting your services and what makes your business unique – and this may very well become your best customer acquisition tool! Our MultiMediaMakers consultants provide customised workshops to train your team so you can produce your own in-house smartphone video content in a semi-professional way.